The Western Illinois University Student Government Association (SGA) met on Tuesday and elected Jacob Tomlinson as the new Speaker of the Senate for the upcoming year. The vote was followed by presentations from the three candidates for the position. Nominees were permitted four minutes each for speeches. The first, David Brooks, senator for the College of Arts and Sciences, said he believes that his psychology background could help him in SGA. Brooks, who has been in SGA for two years, has plans to present legislation soon regarding the plus/minus system that Western uses in establishing grade point average (GPA). The next nominee to speak, Jacob Tomlinson, said he believes that SGA is an outlet for leaders on campus. The third and final nominee for the speaker of the senate, Andrew Kauppi, was nominated earlier that evening and had to give an impromptu speech. 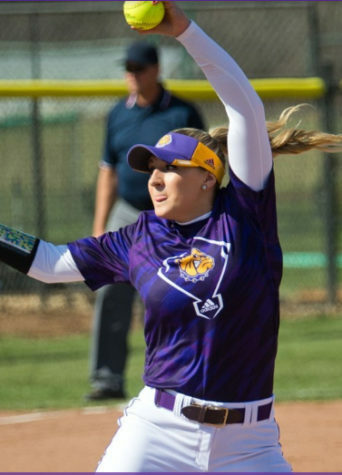 “I do want this position because I feel like I could fill it and do a good job,” Kauppi said. Kauppi, if elected to Speaker, said that he would make himself as available as possible to help members with legislation. Kauppi also believes that he has sufficient knowledge of parliamentary procedure because of his time in Inter-Hall Council (IHC). Michael Quigley, Student Member to the Board of Trustees, advocated for Tomlinson, said that he would be a good choice because of his knowledge of parliamentary procedure and experience writing legislation. After a brief discussion about the candidates, members of SGA voted to elect one of the candidates to be Speaker of the Senate for the next year. The votes were tallied and the Speaker of the Senate for next year will be Tomlinson. 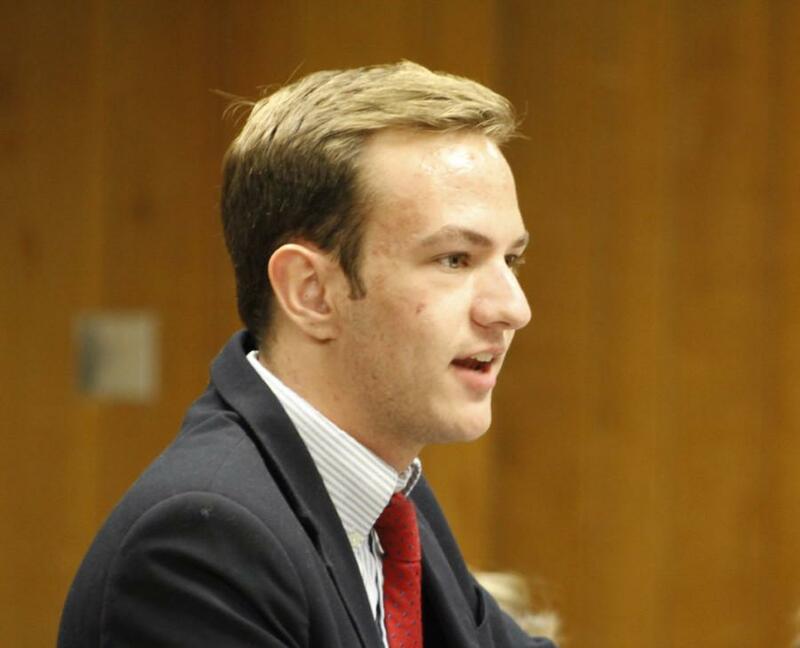 David Dunn, president of SGA, reported that he has been in discussion with Mayor Inman in hopes of the vice president of the organization becoming an unofficial member of the Macomb City Council to advocate for Western students. “We had a great conversation, and I will actually be testifying for the City Council government,” Dunn said. Members also voted and appointed John Kennealy to Student member to IT Governance. A bill asking the university to update the Student Code of Conduct and make the document more clear and easier for students to understand was also passed. Another bill was proposed that will allow students in violation of the Student Code of Conduct and other school documents to postpone a student’s judicial hearing. This allows time for a student representative to be present at the hearing. The bill was passed.